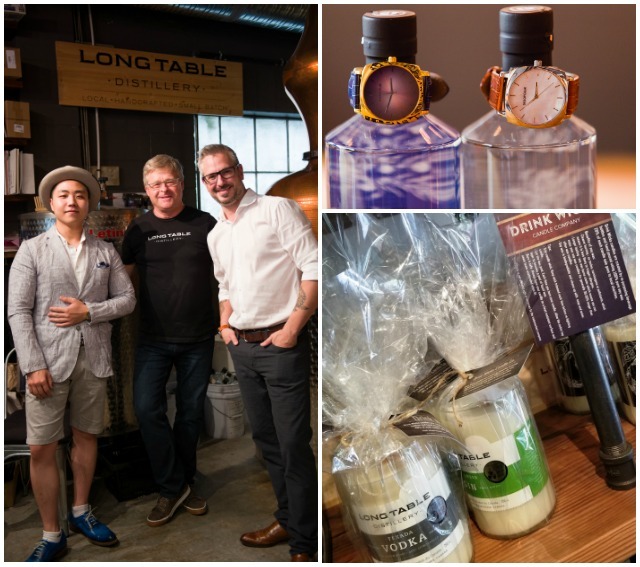 Vancouver-based members-only club Dea Fortuna ventured out for an exclusive tasting event that began at the city’s only small batch gin and spirits distillery. 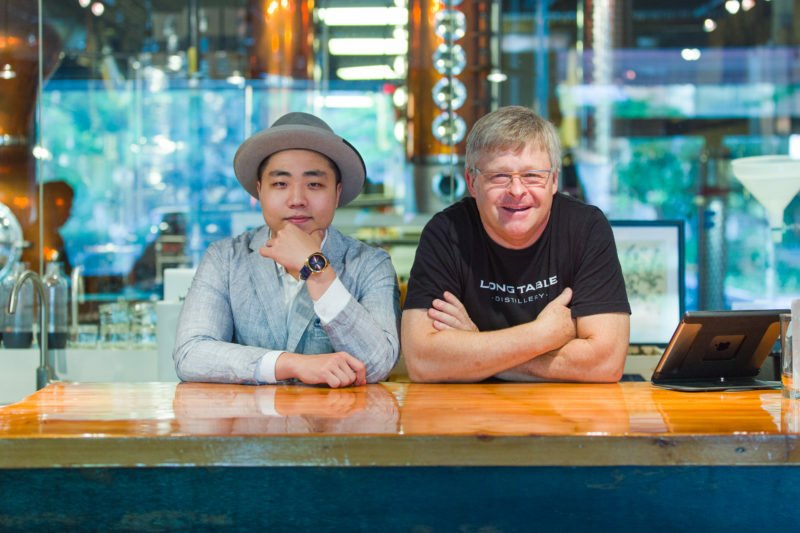 Long Table is Vancouver’s first micro-distillery co-founded in 2010 by head distillers Charles Tremewen and partner Rita. 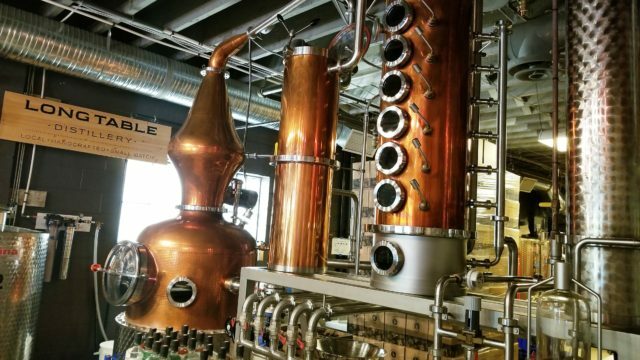 The Tremewen’s focus is on producing handcrafted, premium-quality gins, and unique spirits with botanicals such as juniper, lemon peel, grains of paradise, coriander seed, angelica root, cardamom, orris root, and cassia bark. 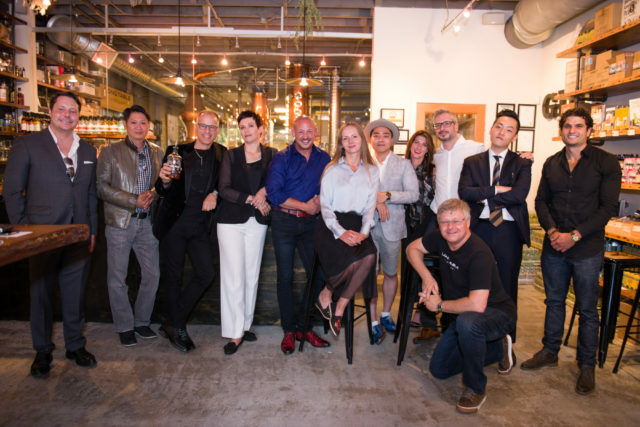 Located at 1451 Hornby Street, tucked between downtown and the harbour, this cozy location is an ideal space to get the Dea Fortuna members together for a tasting of award-winning local selections, to meet Charles, and tour through the facility. 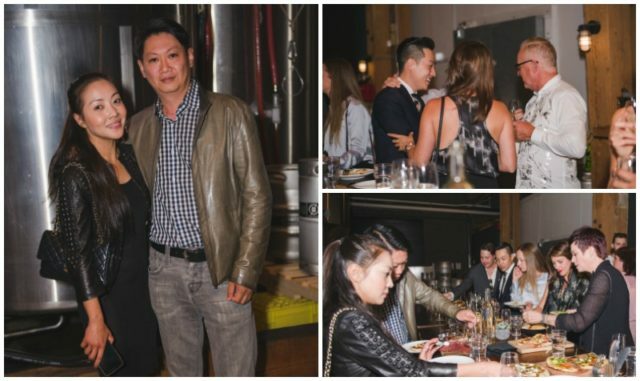 Dea Fortuna founder Kevin Sung, welcomed all guests and after a few obligatory shots (of the digital kind) a convivial evening was underway. 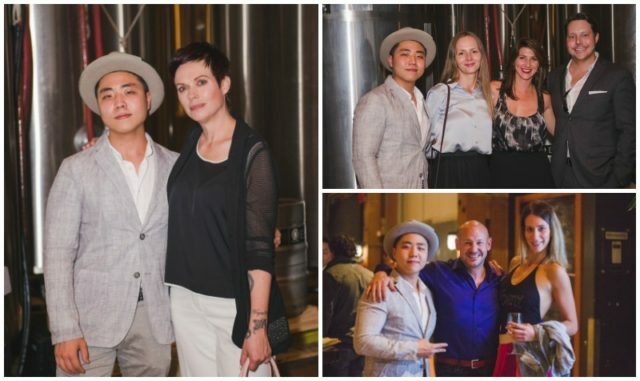 A quick change of venue had attendees welcoming a hearty spread at the Urban Winery which included an array of delicious handcrafted pizza and charcuterie trays, enjoyed with a series of pairings from their ‘Reliance’ series of white, rose, and reds. 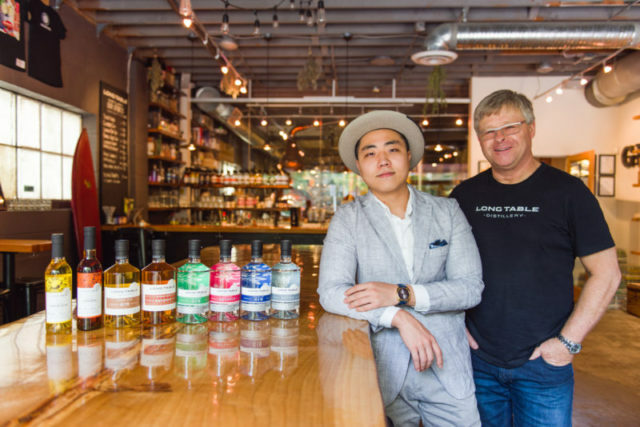 Urban Winery is a small batch winery producing hand-crafted wines from 100% BC grapes in Railtown. Their tasting room offers 36 wines on tap featuring their in-house wines alongside a rotating selection of other locally produced BC wines, plus a delicious menu of food and beer. The evening wound down with talk of the upcoming Smoke on the Water event and the imminent arrival of fall. 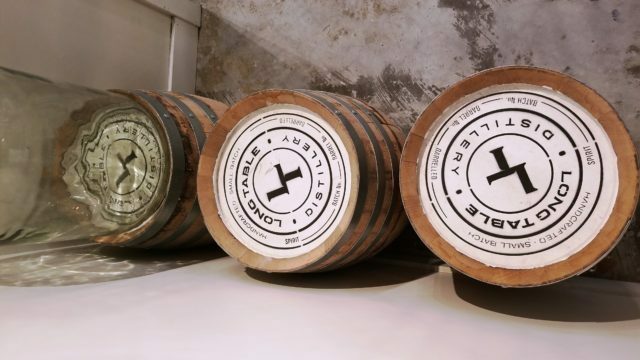 Dea Fortuna is gaining acclaim as a private membership club with a focus on the finest of company and experiences which includes the world’s best alcohol and spirits. Purveyors of Champagne Salon de Mesnil, Tequila Clase Azul, The Glenlivet, and cocktails crafted by barman Andrew Fletcher. Visit their website and scroll down for membership application information.